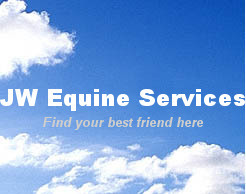 Visit JW Equine Services on FaceBook for the most up to date info and pictures. 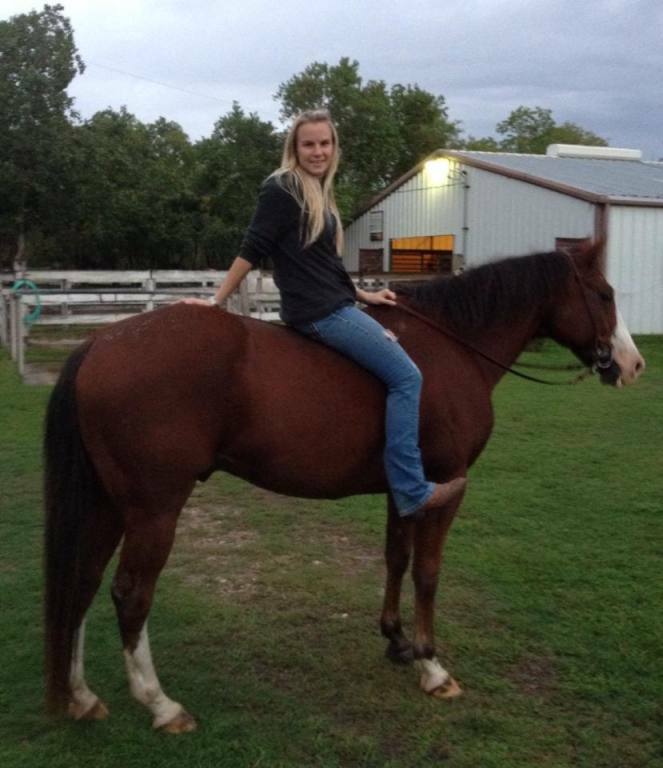 All horses are being trained and or shown till sold. We will raise the price accordingly. 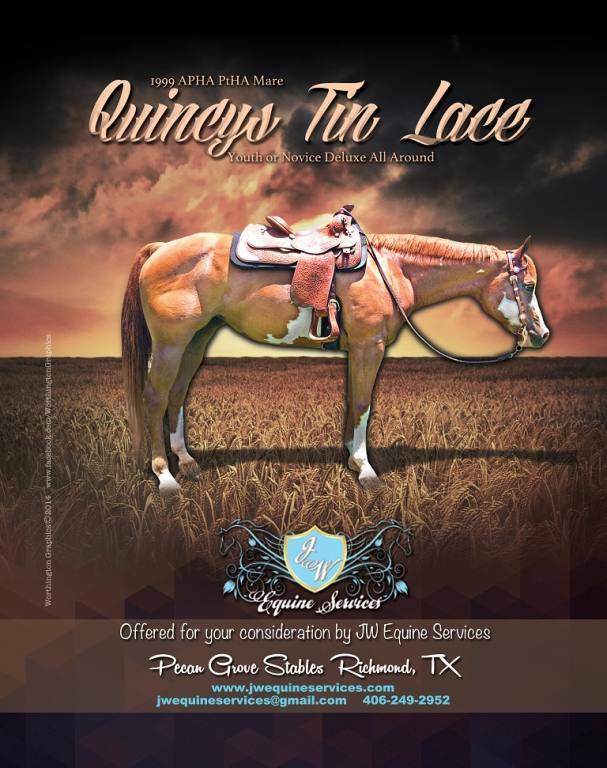 If you have interest in any of our horses please contact me for current pricing information. 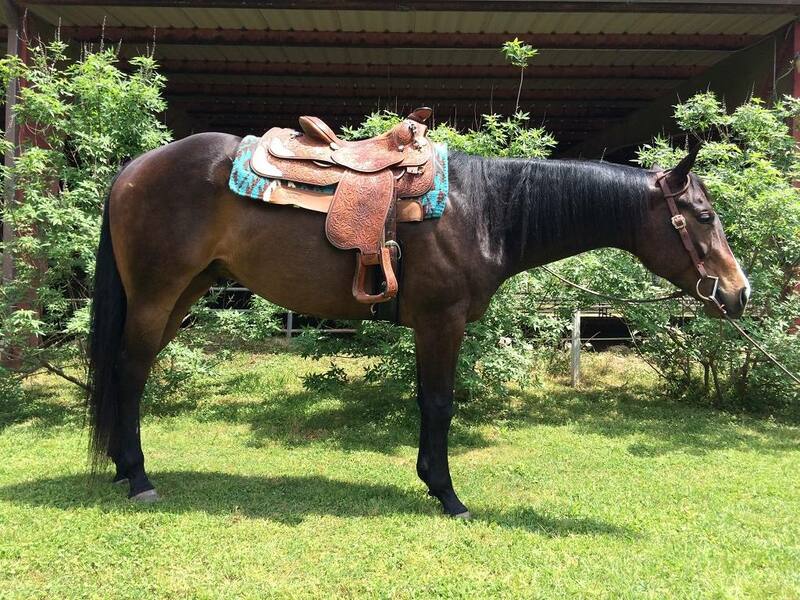 Beautiful hunter/jumper large pony. 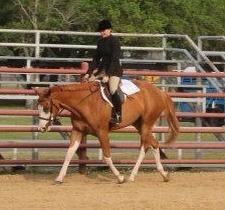 Snookie can do it all from walk trot kids to the 2'9-3' classes. 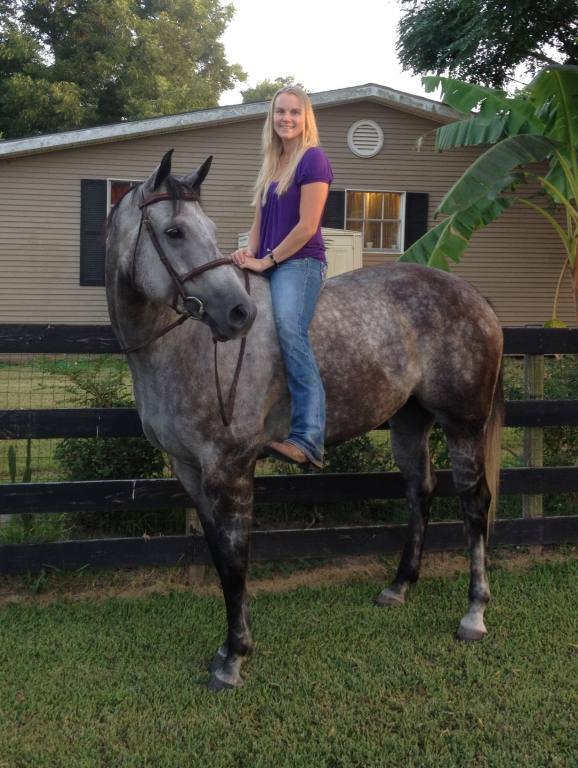 She is a great confidence boosting horse. Will jump every time. 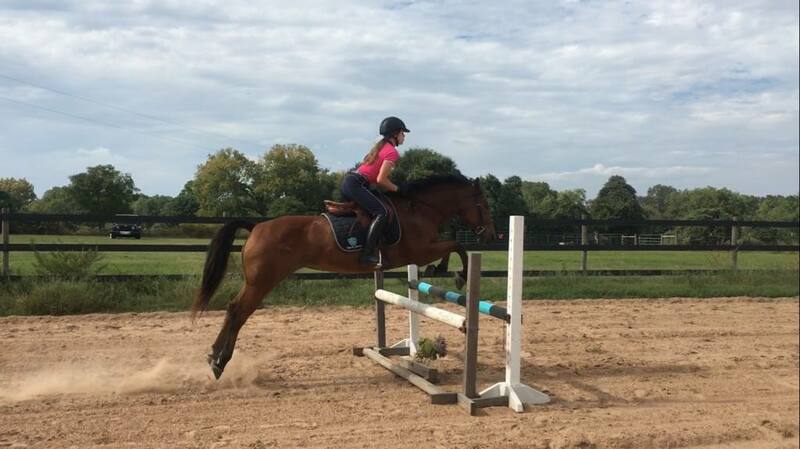 Can do the hunters or the jumpers depending on her rider. Almost finished lead changes. 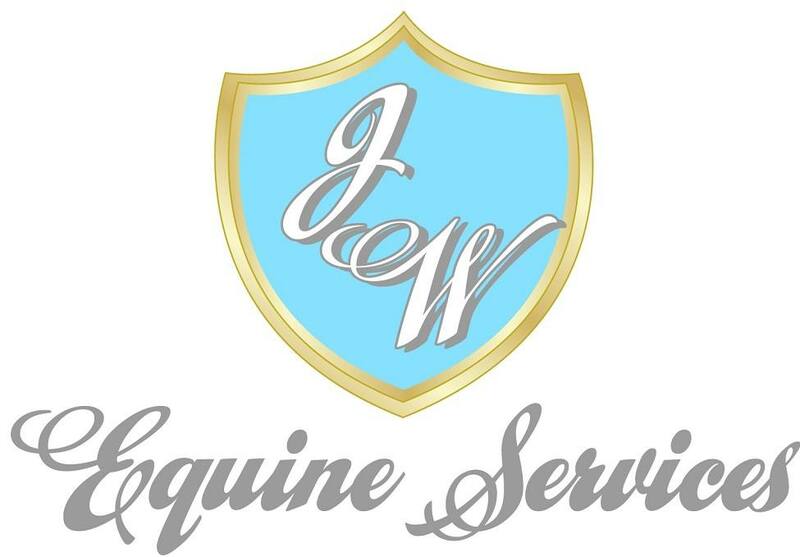 Now in full time training and showing by JW Equine Services Located in Richmond TX. Congratulations to Cyalie Buchannan. We are happy for you to join the JW Team with Zipper. Congratulations to Dalia Kohn. We are happy for you to join the JW Team with Scotch. Congratulations to Jordan Nassif. The JW Team looks forward to seeing you at the shows with Kitty.